To find articles by the same author, please click on the name. Embed TMS on your website! 3 Apr 2019 – Last night I witnessed a Danish public service debate program interviewing two pro-NATO experts who concluded by agreeing that NATO at 70 was vibrant and necessary and that it would surely turn 100 and – why not? – 140 years too! Western mainstream media and their carefully selected editors and commentators are likely to have only politically correct perspectives on the anniversary. 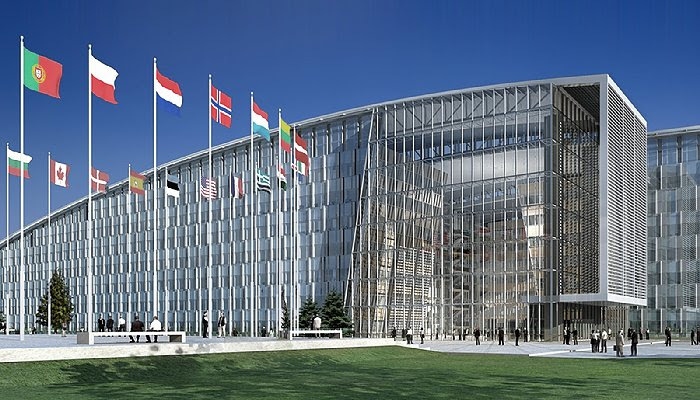 NATO’s huge, accelerating armaments from an already superior position, its nuclear weapons and doctrine, its post-1989 expansion and confrontational policies, its interventions without UN mandate, its role in the new Cold War and – not the least – NATO’s permanent operation in violation of its own Treaty. I regret if we happen to embitter some people’s joy. It’s a tiny effort at re-installing diversity, free opinion formation, independent research and to assist democracy in increasingly authoritarian and militarist times. In short, an effort at promoting peace perspectives. The US Nuclear Posture Review: Sliding towards nuclear war? 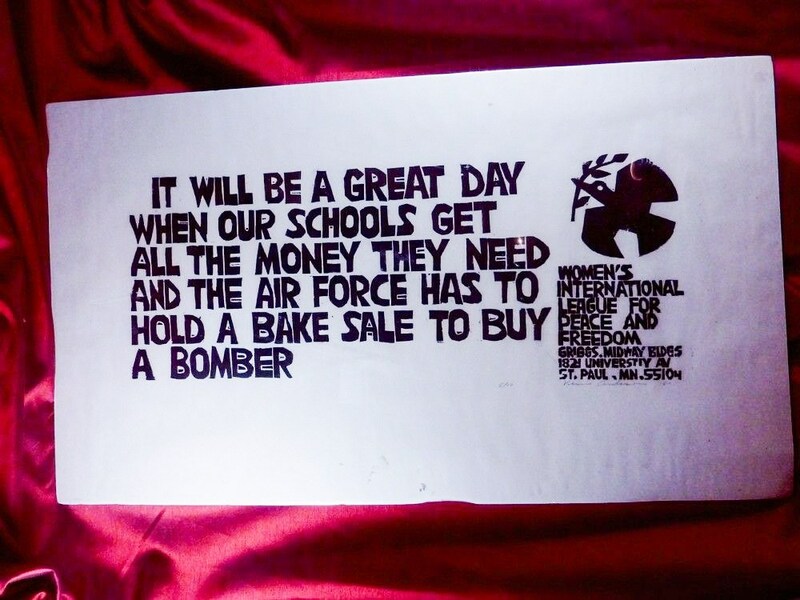 Some of us don’t see anything worth celebrating about an incredibly expensive, dangerous and harmful alliance which should have been closed down exactly 30 years ago. Why 30 years ago? Because in 1989, the First Cold War in the Western sphere – Europe – between the Warsaw Pact and NATO came to an end thanks to the dissolution of the Soviet Union and the Warsaw Pact. When that happened and the Berlin Wall came down, NATO too should have been dissolved. Its raison d’etre until then had always and unambiguously been the very existence of the Soviet Union and the Warsaw Pact (which, by the way, was established 6 years after NATO, in May 1955) and its socialist/communist ideology. But NATO instead continued to expand – today 29 countries of which 10 former Warsaw Pact members – against all promises about the opposite given to the last Soviet President, Mikhail Gorbachev. And it has caused much harm even in peacetime. 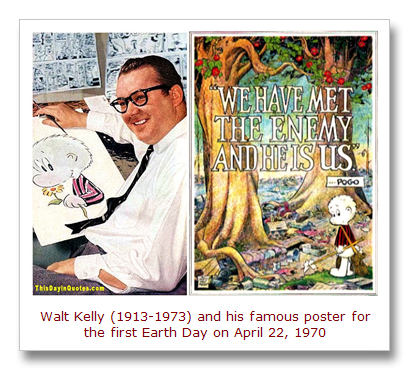 Let’s look at some dimensions that will remain untold at this Anniversary. If – like this author – you believe that it is wrong and even unlawful for an organisation to ignore and violate its own treaty/statutes/laws, NATO is an unlawful alliance which systematically violates its both its preamble and treaty provisions. 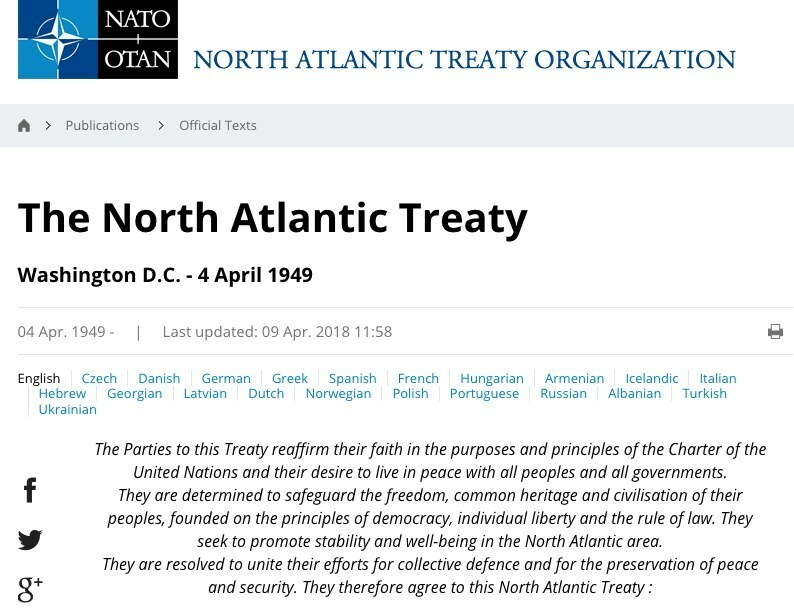 I’m pretty sure that most people – including those in politics and media – have never even glanced through the North Atlantic Treaty Organisation’s treaty text. Since most people have also never read the United Nations Charter either, about 99% of humanity has no idea of how close the two legal documents are to each other at least when it comes to stated purposes. Neither do they have a clue about NATO’s full commitment to adhere to the UN Charter provisions. And those provisions aim at abolishing war and make peace by peaceful means and only use – UN-organised – military means as a last resort (Chapter 7) when everything civilian has been tried and found to be in vain. “The Parties to this Treaty reaffirm their faith in the purposes and principles of the Charter of the United Nations and their desire to live in peace with all peoples and all governments. Self-explanatory and meaningful. But completely ignored. Imagine if NATO adhered to such principles in its day-to-day policies. Today it does the exact opposite and wraps it all in boringly predictable rhetoric and the three mantras to explain and legitimize whatever it does: Security, stability and peace – none of them having emerged yet in the real world, neither 1949-1989 nor since. A new NATO that would thus go back to its original Treaty provisions and build its new policies on them, would be very acceptable to the world, seen as no threat to anybody. It would be entirely defensive and only take action if one of its members were first attacked. That’s a basically defensive posture and in complete unity with moral principles and international law. And it would adhere to the Kantian categorical imperative about world peace: Do only yourself what can be elevated to a general principle adhered to be all others in the system without endangering that system. Defensive postures – self-defence – can be done by everyone without upsetting the system. Offensive “defence” is nonsense and simply can’t, it will lead to eternal armament and militarism. That’s why the UN Charter’s Article 51 talk about self-defence. Yes, for sure – and I say that without being a psychologist. It’s not really important to diagnose precisely. The problem is that what NATO does today is devoid of fact-based analyses of the world around it. It is based, instead, on internal dynamics which is the sum total of its member states’ MIMACs – Military-Industrial-Media-Academic Complexes. Thus, NATO has only one answer to every problem it sees: More money and more weapons. To legitimize its operations, it has to constantly develop/maintain enemy images, see one enemy here and see another enemy there and interpret the whole world as though it is “out to get us”. With this sophisticated but deliberately deceptive “fear-ology” – i.e. making citizens pay without too much protest by considerable information and propaganda (fake and omission) operations that guarantee that people fear these constructed enemies – it continues ad absurdum while the world around it changes rapidly. At every given moment and occasion: Make the enemy look gigantic and ourselves at least a little inferior and therefore in need of new weapons, doctrines, exercises, expansions and what not. And what is the reality outside this – absurd – reality show? Well, there are many indicators of military strength but if you want just one which allows for comparisons in fixed prices and over time, the best single measurement is military expenditures. Based on this single indicator, NATO’s military strength is overwhelming if compared with the military expenditures of the one-country enemy, Russia. US military expenditures as of today is between US 700 and 1100 billion depending on what is included. The lower is Pentagon-only, the higher includes home security, pensions, costs for veterans etc. Russia’s military expenditures were US 69 billion in 2016, 55 in 2017 and likely further reduced in 2018. In crude terms and based on reliable research including SIPRI’s statistics, facts are that the US military expenditures alone is 13-20 times higher. Rule of thumb is that the US stands for about 70% of NATO’s total expenditures. If you sit in Moscow you need to add the expenditures of the 28 other NATO member, some of which – like Germany, France, Italy and Britain – are among the highest in the world. And either own or hosts nuclear weapons close to your country. And as if that wasn’t enough, NATO’s military expenditures is increasing. The US demands up to 2% of the member states’ GDP. NATO recently decided to further increase its military expenditures by US 100 billion. That is, believe it or not, almost twice the total Russian military expenditures. To learn more and find out how much you are not told when you listen to NATO’s representatives and advocates arguing permanently for higher and higher contributions from all members. The relevant figures are here and here and here. What Type of Psychological Illness? So what to make of an alliance that for 30 years has been unable to define its post-Cold War mission, has violated international law and its own treaty time and again? What to make of NATO’s militaristic elites who are vastly and increasingly superior their self-defined enemies in terms of expenditures and technological quality, but feel they must shout and scream constantly about all the existentially threatening enemies they see (Russia, Iraq, China, North Korea, Iran, Libya, Venezuela, and who is next?) and must attempt to force even allies to line up behind policies that clearly violate international law such as the sanctions on Iran? What to make of a US-managed NATO elite who constantly threatens others with war, place sanctions on them, seek to isolate them, speak bad about and demonise them, and accuse them of doing what they themselves do to a much larger extent? What should we call it? Paranoid? Psychotic? Autistic? Insane? Should we say that NATO is losing the grip, thrives on invented images, live in a fantasy world filled with illusions and self-deception? Or, should we just say that it suffers from dangerous ‘groupthink’ which excludes the possibility that NATO’s decision-makers are ever seeing or hearing counter-views and counter-facts and therefore increasingly believe that they are – exceptionally – chosen by God to lead the world and that they are always right and can’t be wrong? I’m not sure what defines the illness better or that a precise diagnosis is necessary. But I am sure that NATO is unhealthy and dangerous. Any group that keeps twisting reality to suit only its own inner structural needs, continues to interpret reality so as to maximize its own utility in it and for decades avoid reality checks and lessons learned is, by definition, a dangerous enterprise. The whole structure and power ideology, the mission and the discrepancy between political conduct and its own treaty make NATO its own worst enemy. It will be the last to see that NATO now is the acronym of the North Atlantic Treaty Obsolescence. The problem, however, is that the ageing alliance sits on huge arsenals of nuclear weapons (not mentioned in its treaty). It builds on a nuclear doctrine that permits it to plan and, if necessary, conduct a nuclear war. It finds it right to be the first to use nuclear weapons and even against a conventional attack. And it is dominated by the US Empire and the US nuclear doctrine. The problem, furthermore, is that when they gather, its leaders could feel emboldened by a megalomaniac illusion that they are omnipotent and should be rulers of the world. When we observe what they decide on a day-by-day basis, I’d say that in reality, they are anti-intellectuals who lacks the basics of ethics. Worse, to possess so much destructive power, you must be utterly careful and humble. No sane person can possible perceive NATO and its dominant countries as humble. NATO’s constructive contribution to humanity’s future is infinitely small compared with its destructive impact, its confrontational attitude, its expansion and its members’ warfare, particularly in the Middle East. We could actually live in a peaceful world if it wasn’t for NATO and its member states. But no other group of countries has conducted more warfare for so long, killed so many and destroyed so much as they have. Think of all the good that could have been done in the world for just a tiny fraction of what NATO and its member states have squandered over the years on their military and on warfare, death and destruction. Where is the stability, security and peace that NATO has promised us over the last 70 years? If you have promised to achieve something for 70 years that has still not materialized, it doesn’t require a professor to judge that it is time to say ‘Goodbye’! NATO’s 70th Anniversary self-celebration is tragic and should never have happened. Its new Alliance headquarters should be seen as a mausoleum over militarist folly and vanity. Its members’ squandering of scarce resources in times of the West’s multi-crisis with not a single successful war to show while hatred against the West is on the rise everywhere, NATO is a major reason that the West is falling. In the process, it has of course to blame everybody else. When NATO is gone, what could this be used for? Only someone who has been fooled, brainwashed or paid well can believe that this alliance is for the common good of its own members and of humanity. Scrap it as soon as possible or turn it into something constructive for us all! TFF Director Prof. Jan Oberg is a member of the TRANSCEND Network for Peace Development Environment. The Transnational Foundation for Peace and Future Research, TFF in Lund, Sweden is independent of government and corporate funding and thus conducts truly free research. Thanks to its 60 expert Associates around the world, it has a well-respected capacity from on-the-ground conflict analysis and mediation work in places such as Georgia, ex-Yugoslavia, Israel-Palestine, Iraq, Burundi and Iran. Since 1986 TFF has worked for the UN Charter goal of peace by peaceful means. TFF produces truthful, comprehensive analyses and critiques the exaggerated use of violent means. That’s diagnosis and prognosis. But we also do treatment because the world will not become a better place without constructive dialogue and ideas. DISCLAIMER: In accordance with title 17 U.S.C. section 107, this material is distributed without profit to those who have expressed a prior interest in receiving the included information for research and educational purposes. TMS has no affiliation whatsoever with the originator of this article nor is TMS endorsed or sponsored by the originator. “GO TO ORIGINAL” links are provided as a convenience to our readers and allow for verification of authenticity. However, as originating pages are often updated by their originating host sites, the versions posted may not match the versions our readers view when clicking the “GO TO ORIGINAL” links. This site contains copyrighted material the use of which has not always been specifically authorized by the copyright owner. We are making such material available in our efforts to advance understanding of environmental, political, human rights, economic, democracy, scientific, and social justice issues, etc. We believe this constitutes a ‘fair use’ of any such copyrighted material as provided for in section 107 of the US Copyright Law. In accordance with Title 17 U.S.C. Section 107, the material on this site is distributed without profit to those who have expressed a prior interest in receiving the included information for research and educational purposes. For more information go to: http://www.law.cornell.edu/uscode/17/107.shtml. If you wish to use copyrighted material from this site for purposes of your own that go beyond ‘fair use’, you must obtain permission from the copyright owner. We welcome debate and dissent, but personal — ad hominem — attacks (on authors, other users or any individual), abuse and defamatory language will not be tolerated. Nor will we tolerate attempts to deliberately disrupt discussions. We aim to maintain an inviting space to focus on intelligent interactions and debates.